Disc Jockey – Dj Derekz , the official 2Nite Music Group Dj is out with a brand new visuals for the tune “By My Side” which he features Flavour & Phyno. The video was directed by Patrick Elis. Official Music Video Halima by FloEazy is finally out. Who will be the 2017 BBC African Footballer of the Year? 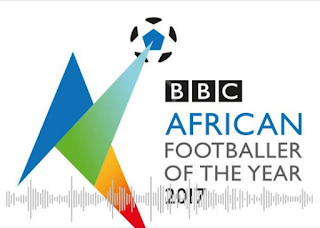 Africa’s finest footballers are celebrated every year with a prestigious award from BBC, voted for by football fans across the globe. Former winners of the BBC African Footballer of the Year include Didier Drogba, Jay-Jay Okocha, Yaya Toure and George Weah. But, who will join this illustrious line-up and succeed last year’s winner, Riyad Mahrez? The five shortlisted players will be unveiled on November 11 in front of a live audience at the BBC’s headquarters in London. Jemima Sumgong, Kenya’s Olympic marathon champion has been suspended for four years for doping. The 32-year-old was found to have taken banned blood-booster EPO in an out-of-competition test in her home country. Sumgong, who also tested positive for a banned substance in 2012, won the London Marathon in 2016 before claiming gold in Rio, becoming the first Kenyan woman to take the title. Her ban starts from April 3rd 2017, when she was provisionally suspended. The banned substance, EPO, also known as erythropoietin, is a hormone that can increase endurance and, in athletics, is used mainly by long distance-runners. New addition to the Spain squad, Jonathan Viera insists Gérard Pique remains very committed to the squad. The Barcelona defender was booed during an open training session by the La Roja due to his support for Catalonia independence. However, Las Palmas striker, Viera believes Pique, who has represented the country 91 times deserves respect. “Everybody has their thoughts and freedom of opinion. If he thinks that way, we just have to respect it,” the Las Palmas attacker said. “If he’s here with us it’s because he is committed to the national team. Real Madrid’s forward Cristiano Ronaldo has been suspended for five games after being sent off the football pitch in Real Madrid’s 3-1 win against Barcelona in the Spanish Super Cup first leg on Sunday. The football icon was initially given a one-match ban for being shown two yellow cards and further attracted four for pushing the referee in the back after he had been sent off. The bookings at the Nou Camp were for taking off his shirt to celebrate his goal to make it 2-1 and for a dive. analyses on the future of Entertainment. 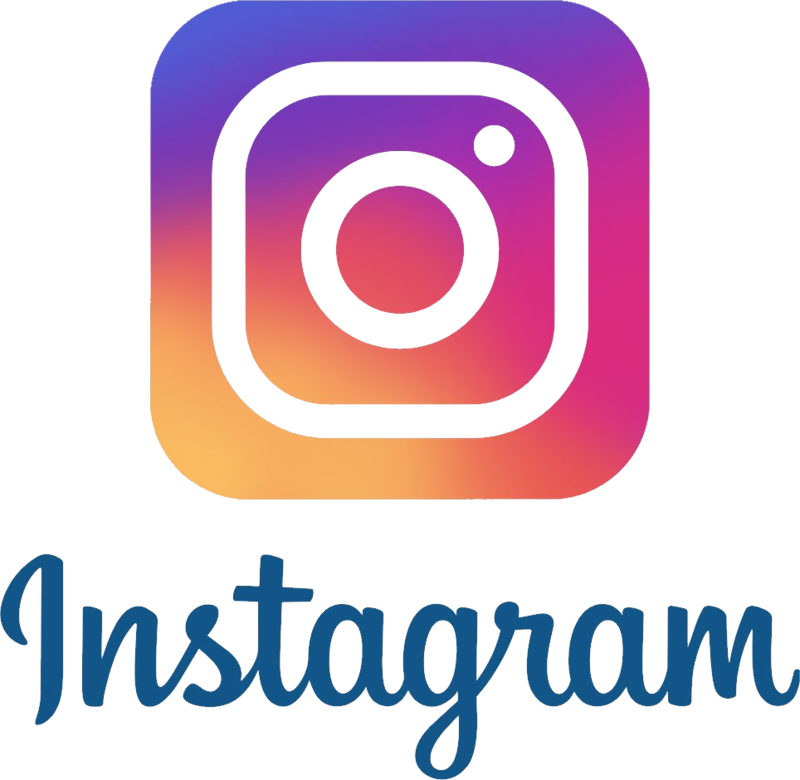 Copyrights © 2018 360 Publicity. All Rights Reserved.